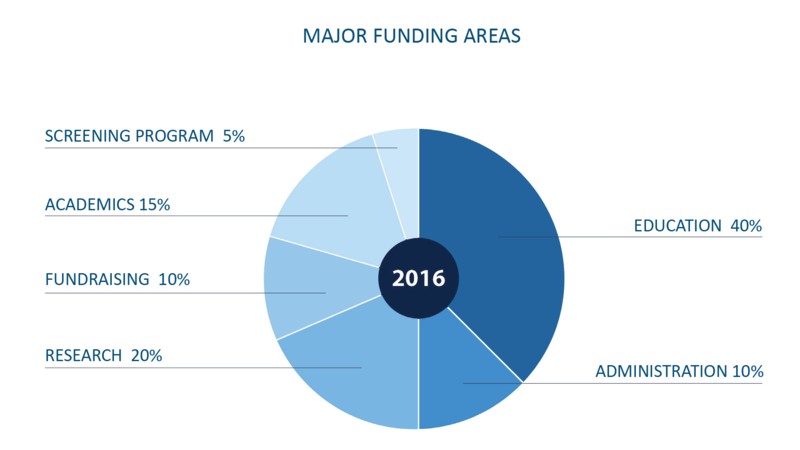 Our partnerships with patients, families, researchers, clinicians and philanthropists throughout the surgical community continue to provide support and information about mitral valve disease and mitral valve repair. 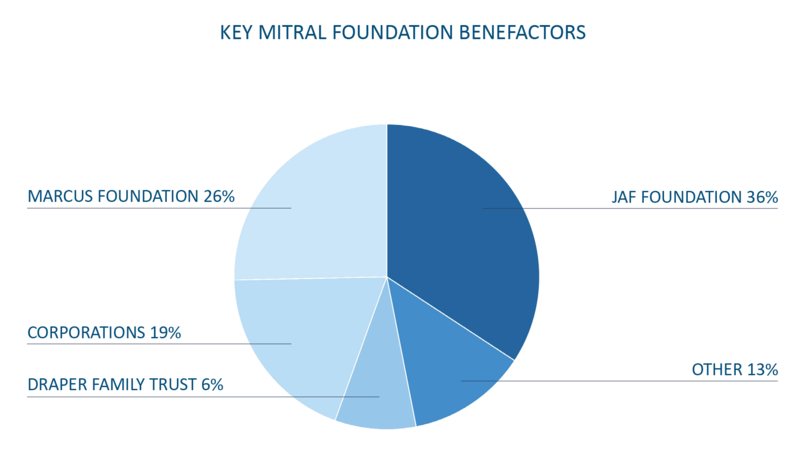 Because of the generosity of our partners and donors, the Mitral Foundation works relentlessly to expand and lead new programs and initiatives to maximize the impact of every gift. Thank you for being a part of our enduring mission.